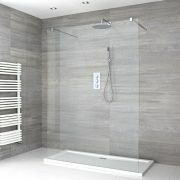 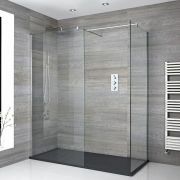 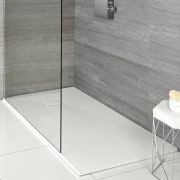 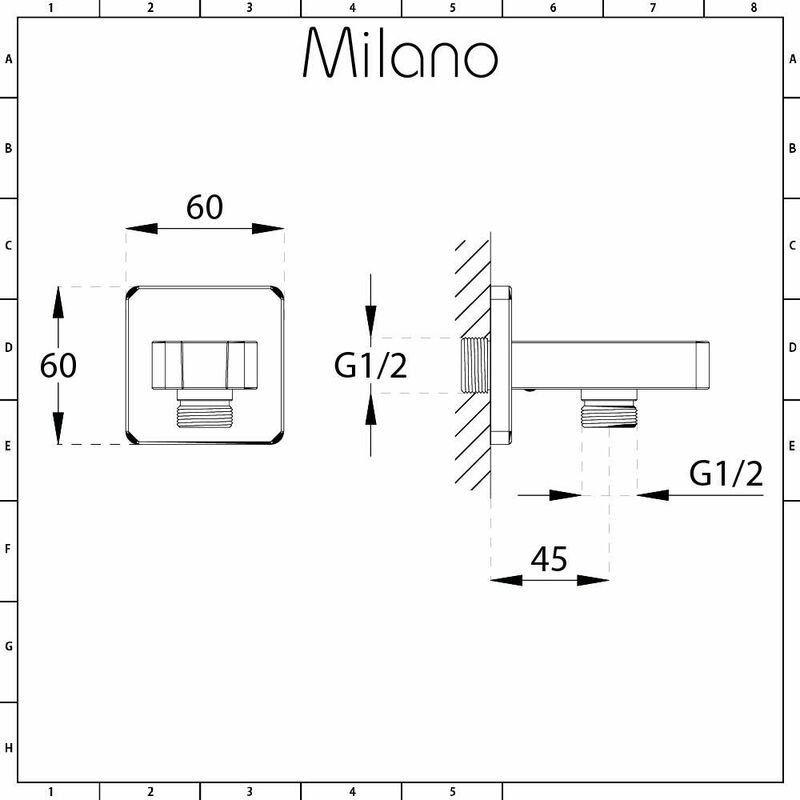 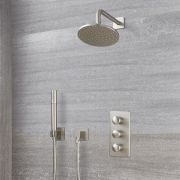 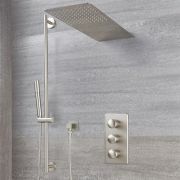 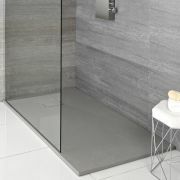 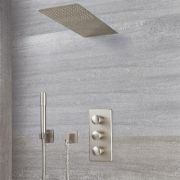 Add the finishing touches to your shower with the Milano outlet elbow and integrated handset holder. 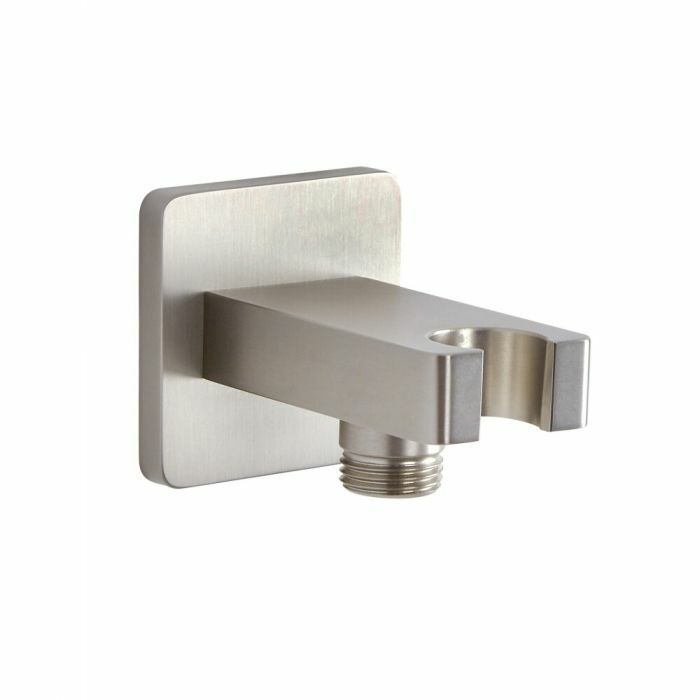 Made from solid brass for guaranteed quality and durability, this outlet elbow features a modern design and a brushed nickel finish which will complement any style of bathroom. 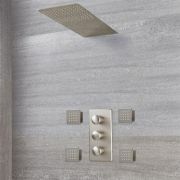 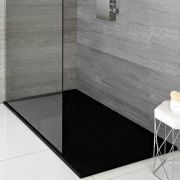 The integrated holder provides a neat place for you to rest your shower handset when it’s not in use.